This June marks 30 years since we’ve been protecting okapi and its habitat in the heart of Africa. Over the past 3 decades, we’ve weathered uncertainty, difficulties and rebel attacks, but never faltered on our commitment to protect the okapi and the animals that share its forest home. 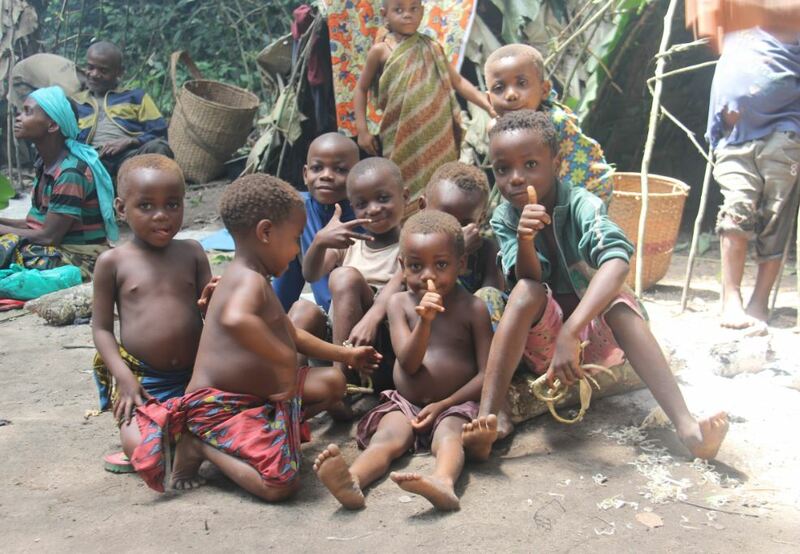 Having such a longstanding presence within Epulu has built trust, fostered collaboration and encouraged a conservation mindset within the community. Our faithful dedication has only been possible by the continued support from YOU, our stronghold of loyal friends, partners and collaborators, and the work is far from over. 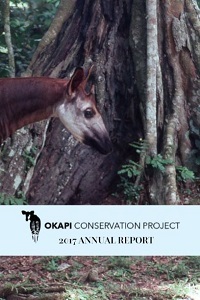 As you are probably aware, many people do not know the okapi exists – even fewer know its endangered, and that’s why we’re asking for your help. Beginning June 1 and continuing each day for 30 days, we will share a piece of history on our social media channels with a captivating photo or video, and we’re asking you to share it with your friends and family. We want to share our start, what we’ve done, and where we’re going. We’ve been busily categorizing 30 years of old slides and photos, and can’t wait to share some of the best! Be on the lookout announcements in the future. 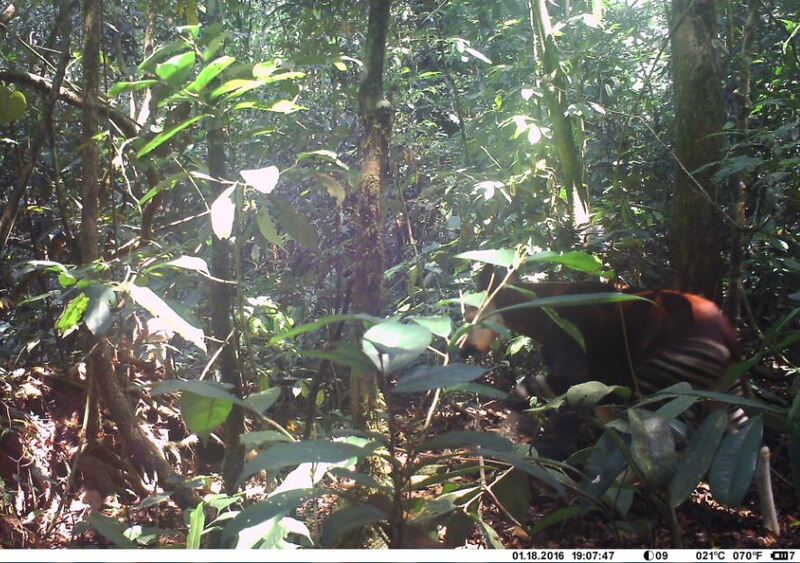 Okapi caught on camera trap.